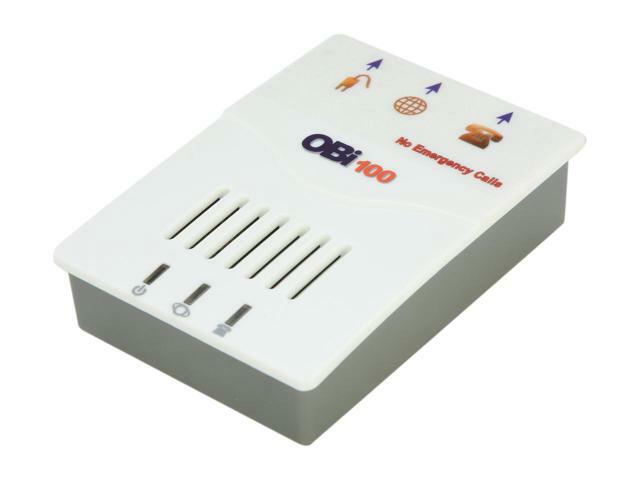 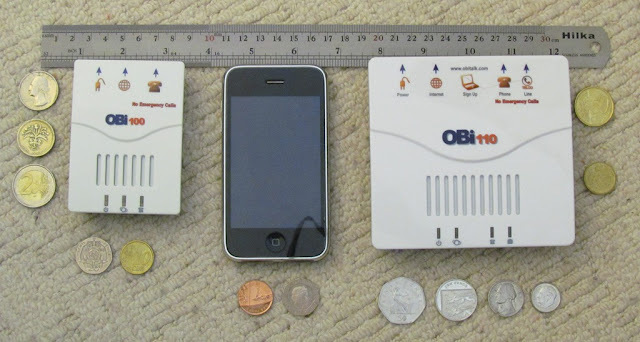 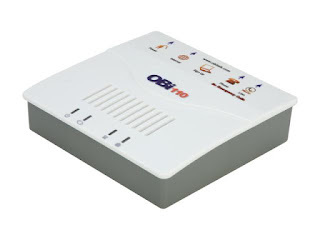 The Obi100 is a single port ATA from OBihai Technology Inc. 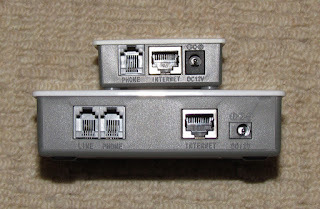 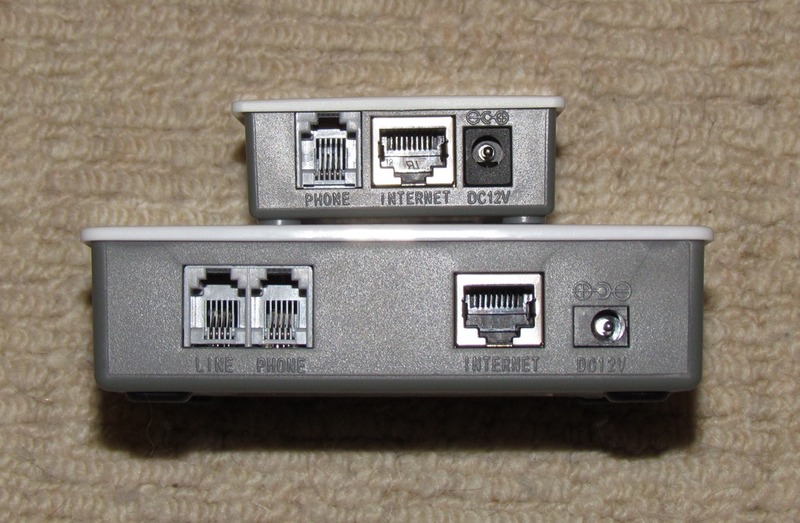 This device contains a single FXS port for use with a SIP provider. 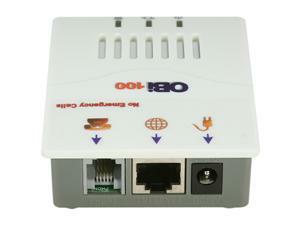 The device is simple to setup and can be configured and used in minutes. 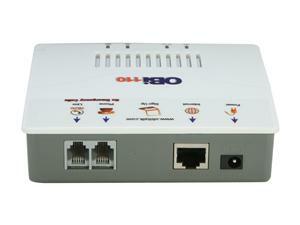 Additional advanced parameters are also available to end users through the admin interface.